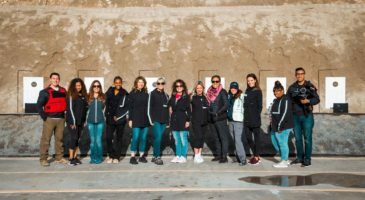 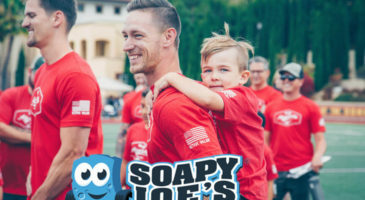 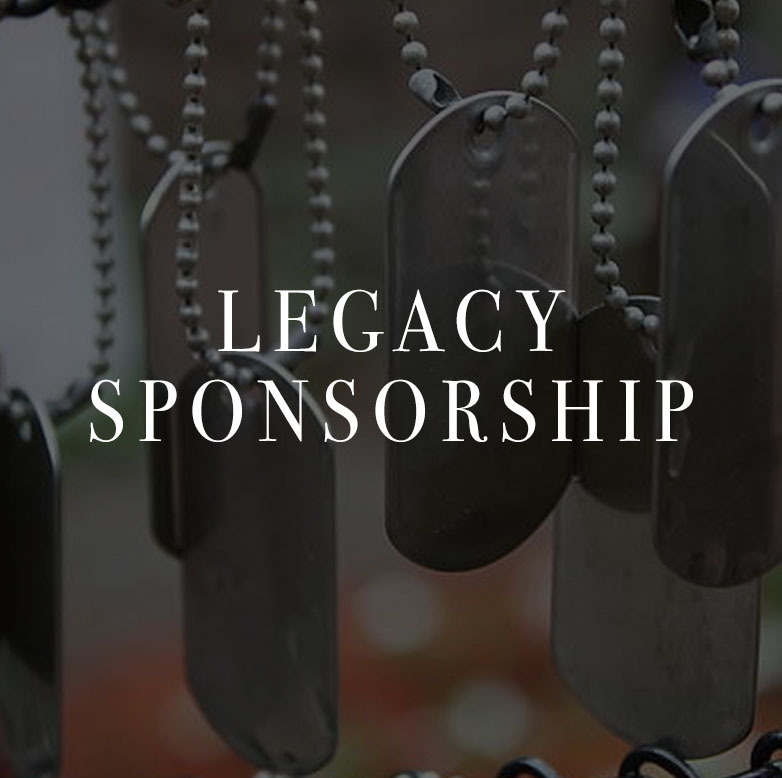 By becoming a Legacy Sponsor, you are directly enabling our mission to provide an unforgettable day for Gold Star families and their veteran mentors in a BIG way. 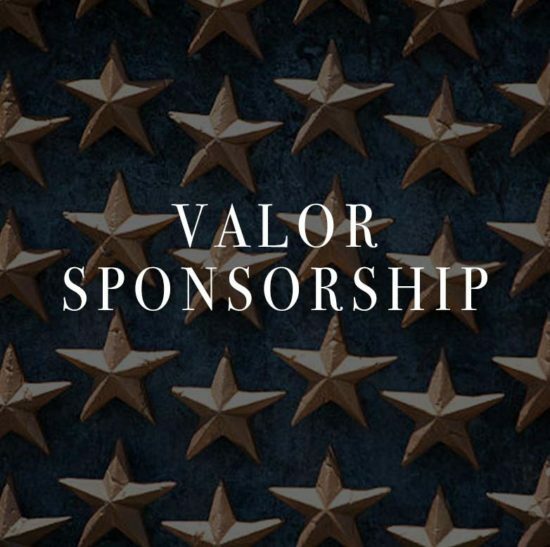 This event not only allows families of fallen heroes have an incredible day, but ensures that the legacies of their loved ones live on. 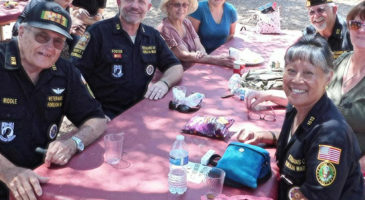 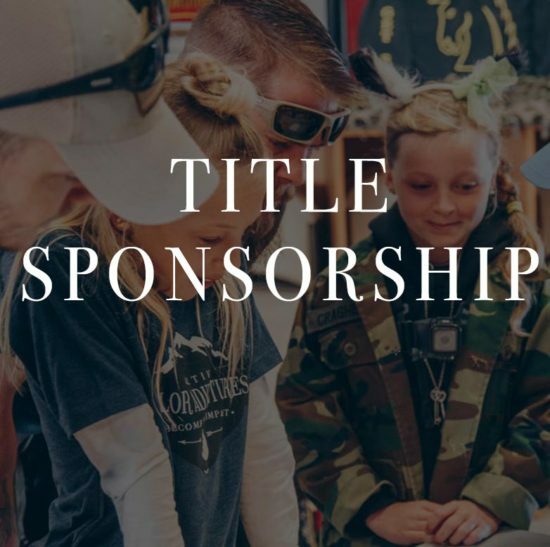 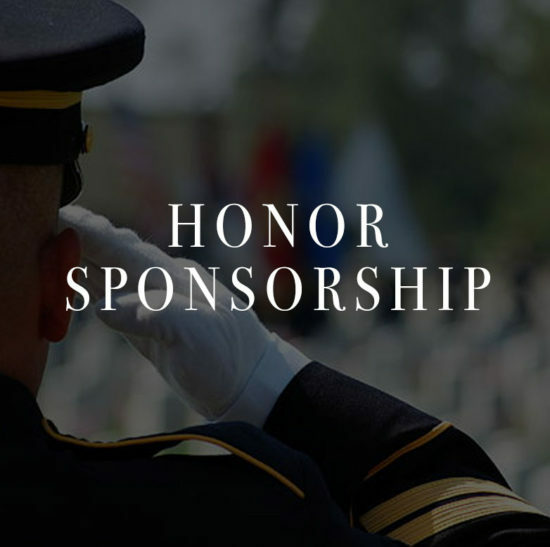 For each Legacy Sponsorship purchased, we will assign you a hero, their story and the significance of their sacrifice.